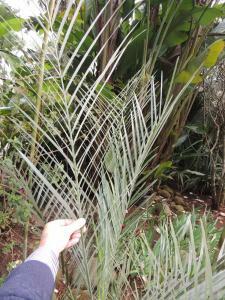 Syagrus campylospatha seems to be a generally-trunkless, clustering palm with blue-tinted leaves from southern Brazil. 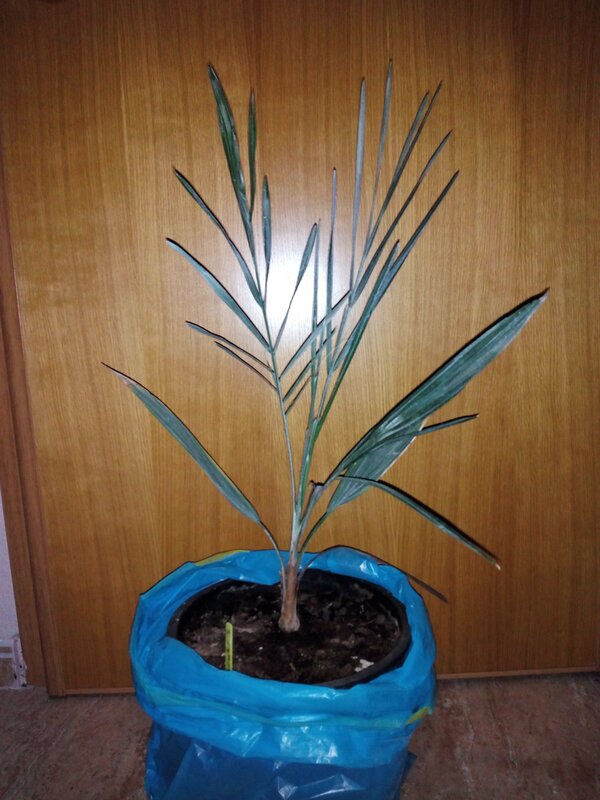 It sounds like a great palm for a foreground planting (against a low wall). I've found some information on it, but it seems like it may not be in cultivation. Has anyone grown it or tried to grow it? I tend to go for the blue/silver species, but I don't know anything about this one. Yeah, I like to mix up the colors and sizes a bit. The short blue ones can get a prominent space in front of a contrasting wall. 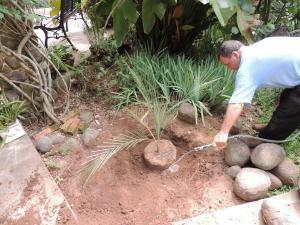 I want to gradually remove a bunch of other plants and replace them with PALMS! 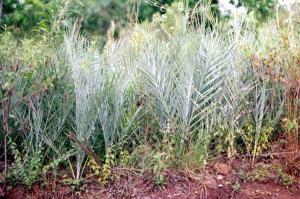 Grow in open areas of grassy zones of central Paraguay, in rocky and sandy soils, in full sun. 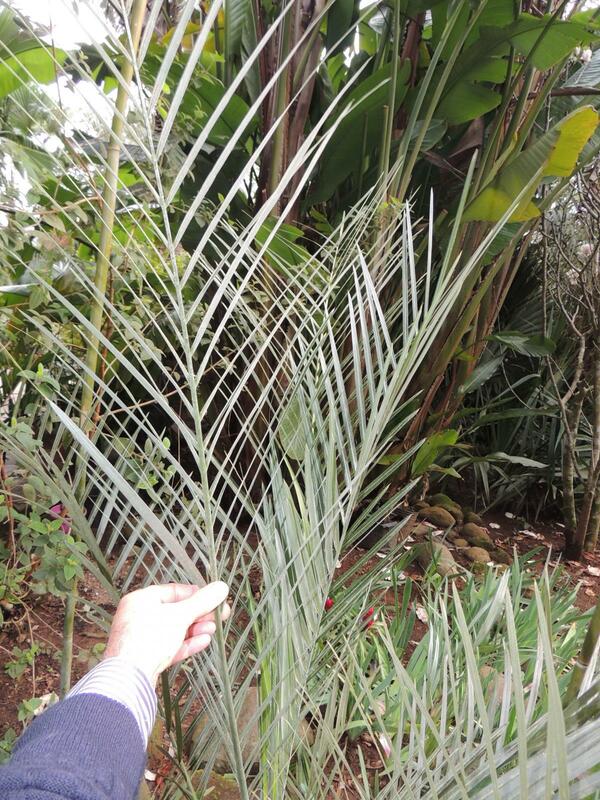 A very small palm, look like those smaller Butias-Syagrus , of subterranean and clustered stem. Leaves are light grey/blue. Fruits are edible and delicious, like orange. 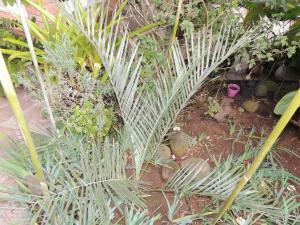 Leaves are utilised by local people. Still, they promess to get a good tolerance to cold, and droughtness, good for California, Florida, Arizona, Texas, Australia and southern Europe. I was given a S.campylospatha plant (still single) and also a multiple S. cerqueirana. I tried to germinate some seeds of S. campylospatha some years ago but wasn´t succesfull. I like the blue stiff leaflets of this latter very much. Do somebody grow this little dwarfs? How cold hardy are this palms? 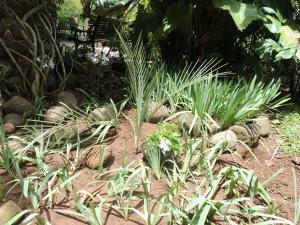 Will they thrive in partial shade? According Gaston he sent +- 1000 seeds to many folks around the world. 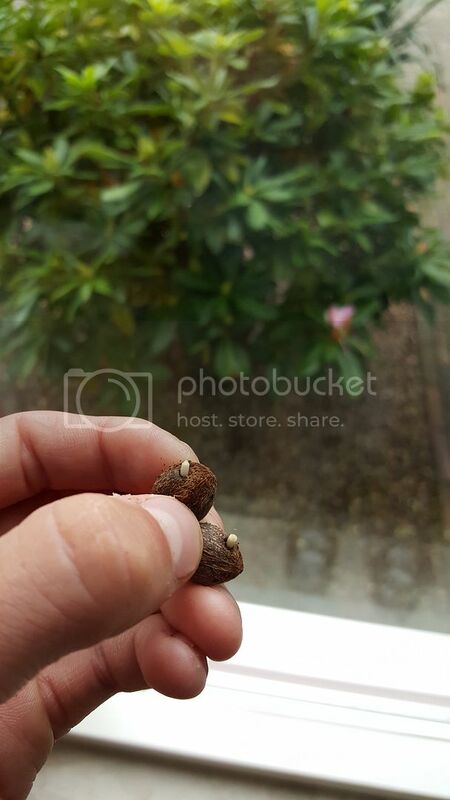 I know they are not easy to germinate. Are there some Syagrus campylospatha somewhere? I too would like to know the answer to Albertos' question. There was a guy who was selling the seeds but he seemed fishy and due to the low germination rate Merrill Wilcox and i decided against buying any seed. I would have loved to have a few of these!! 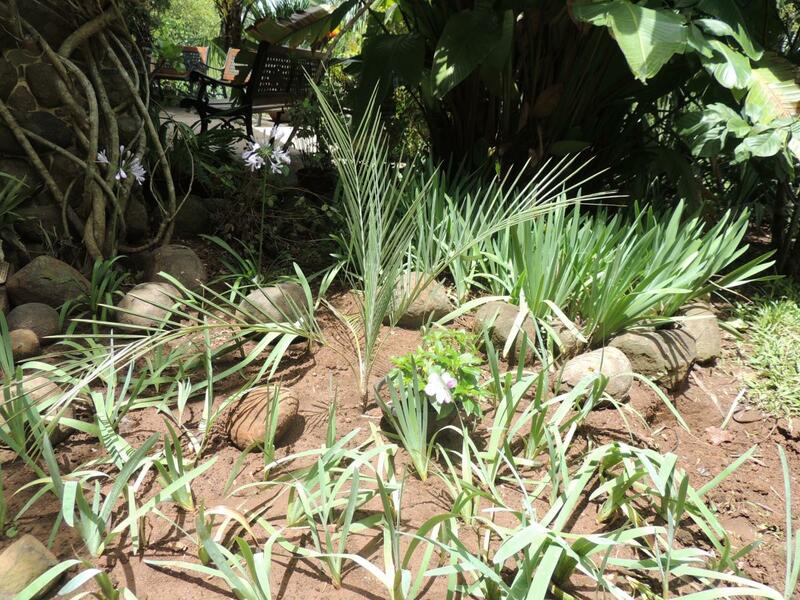 That little palm is a stunner that looks to be able to be planted almost anywhere! Where can I get one, or two or 10??? Today an ugly looking holy plant and a of a "pitanga"(Eugenia uniflora) volunteer were removed at the north side of the house, were it will be warm and suny also in winter. I think there is a nice microclimate at this place. I´ll post a pic when it will be planted. Please share a pic, would love to see one! 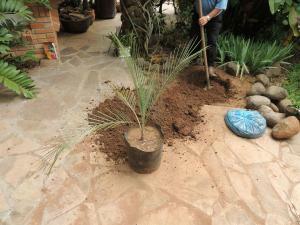 I added some very well decomposed manure and bean meal to the soil of the plant hole. 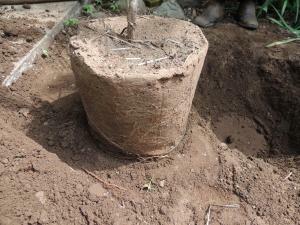 Watered well and how it looks today. Looks like one with great potential for California. Thanks Jason for starting this thread way back when. well done Alberto, do you have it from seed or transplanted? this specie should be more planted. Greetings. Good Afternoon Folks: I had three of these S. camplyospatha germinate for me over the weekend. I potted them up. The seeds are similar in size to S. romanzoffiana. I've had them in baggies for about 2 months now. I potted them in tree liners with a very high perlite mix. We'll see how these do. I have some small S. cerqueirana in the ground too. Can't wait to see if these can handle some cold when mature. Bumb!foto update? How are the plants now? 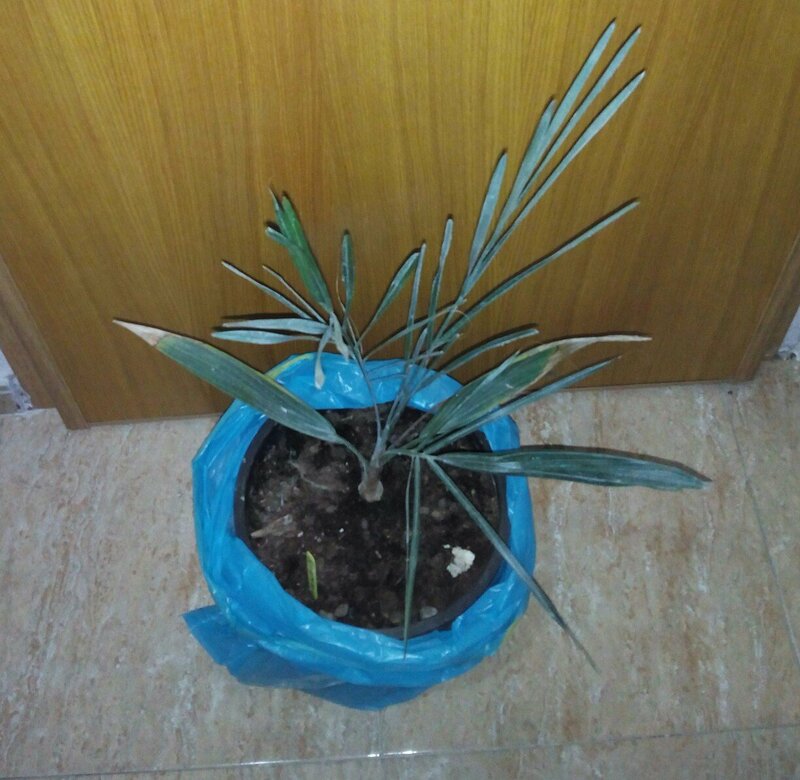 I Have here 2 small plant, the first leave us very looong. Im curious to this spieces in the future. 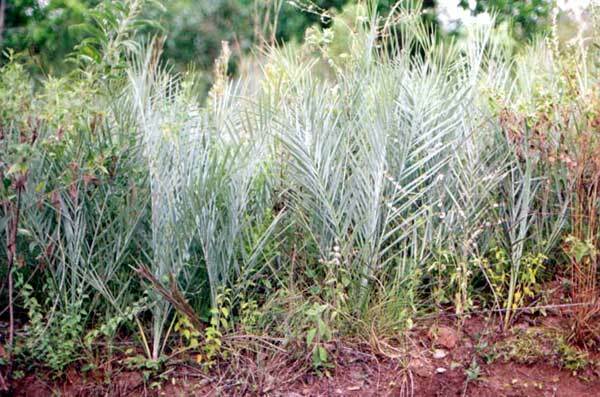 one of my seeds germinated, this will be a great palm for Perth, can't wait to see it grow. Yes, sprouted in 3-4 weeks, I hope more are to follow. Just received about 10 seeds from Toby 3 weeks ago and will see if I have any luck in germination. 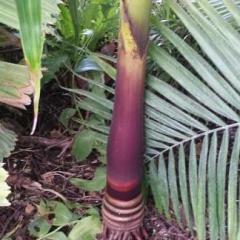 Sure hope so as I've always wanted this dwarf blue palm. 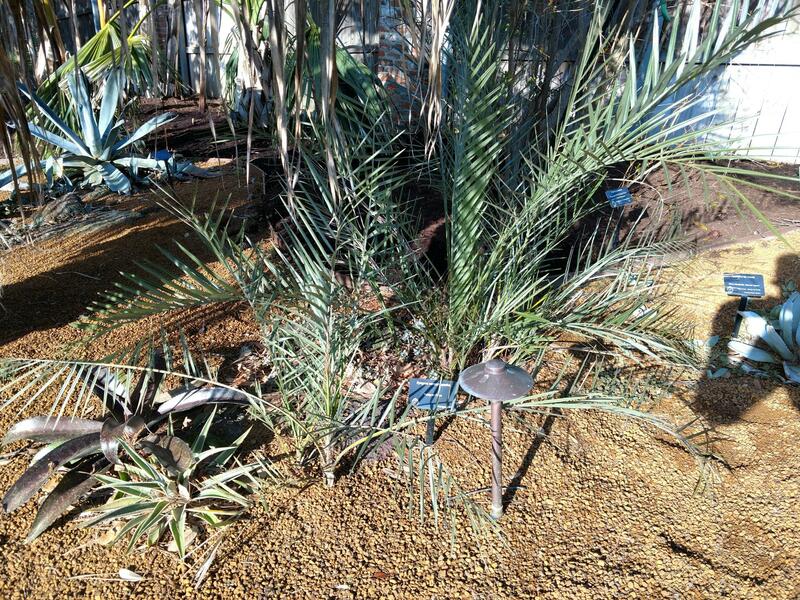 Here are mine 2 Syagrus campylospatha, picture from last year. I orderd more seeds bij toby. 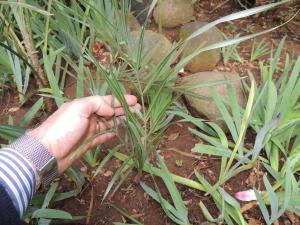 Syagrus cmapylospatha after +- 2 years in the ground shows the first sucker! Oh, such a nice palm, Alberto. I've just managed to germinate one. I assume it will take ages to get to any decent size? 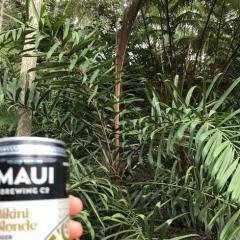 anyone else growing this awesome palm? if so can you post pictures. I have 5 seedlings growing in the greenhouse. Pretty slow. does anyone know how cold they are resistant? again does anyone know how cold they are resistant? Does anyone know the minimum temperature that this palm tree can hold? Thanks.